Hunter finally has MacKenzie Cahill, the girl of his dreams. A horrible accident finds those dreams threatened. As their lives change, secrets begin to surface. These revelations could prove to be either the downfall of Hunter and MacKenzie or the catalyst that strengthens their bond. Hunter has painful choices to make. Will he realize what he has before it’s gone? 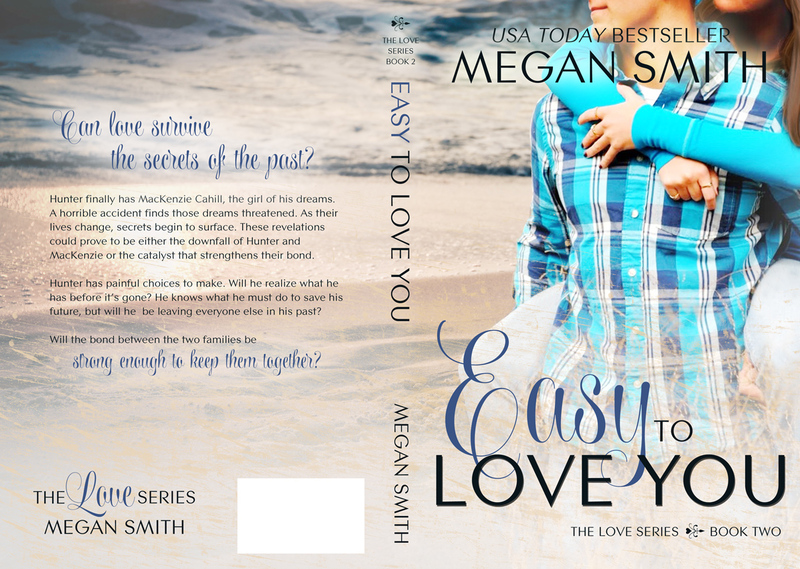 He knows what he must do to save his future, but will he be leaving everyone else in his past? Will the bond between the two families be strong enough to keep them together? 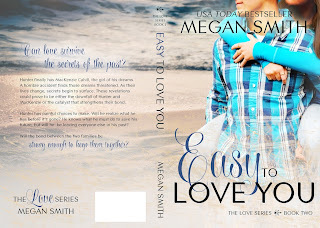 Megan is the author of USA Today and Amazon Bestselling novel, Trying Not To Love You. She lives in New Jersey, with her husband and son. During the day Megan is behind a desk purchasing computer equipment. At night, she's writing and planned for her next release or chasing around her very active son.